2011 was a turning point in WWE. The Summer Of Punk. The return of The Rock. A lot of monumental moments occurred in 2011, most of which culminated on PPV. 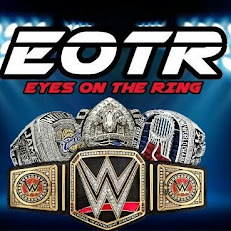 While the year didn't necessarily have the greatest shows overall, we wanted to continue our yearly PPV ranking retro series, and take a look at 2011, a very important year in the WWE. Let's get into it. -I wasn't extremely fond of this show, but it served a heavy purpose for the most part. In addition to the in ring return of the Most Electrifying Man In Sports Entertainment, CM Punk finally was crowned as the man in the company. It was a night that saw Dolph Ziggler wrestle twice, CM Punk vs Alberto Del Rio for the WWE Title, and a huge main event that saw John Cena and The Rock team up to take on R-Truth and The Miz, and while some of the matches disappointed in a way, the traditional Survivor Series contest, as well as the main events were overall solid watches. 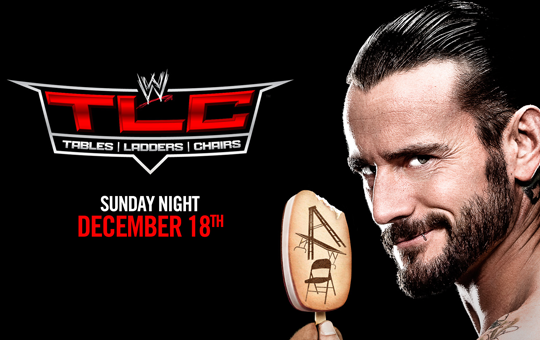 Survivor Series 2011 was a good show, just not great. -When I thought back to this show, I felt as if maybe I was sleeping on it. I was. It's a really solid event, with good wrestling and matches throughout. The main event of John Morrison vs The Miz vs John Cena is disappointing to an extent, as John Cena walks out with the win and the WWE Title, but it's still a good match. My favorite match of the night is the Randy Orton vs CM Punk match and the Christian vs Alberto Del Rio bout, and I also enjoyed Cody Rhodes vs Rey Mysterio as well. Overall, this event wasn't amazing, but it definitely had some high points to earn a spot on the list. -The Biggest Party Of The Summer would end up being one of the best shows of the year as expected. After an extremely subpar Wrestlemania this year, Summerslam help to right their wrongs. With a stacked card that featured an epic match between Randy Orton vs Christian, along with a solid Daniel Bryan vs Wade Barrett match, and a really good WWE Championship match between John Cena vs CM Punk, this show was one of the more solid of the year. Yes, it was far from perfect, but the main events are good enough to push this event in the top 3 of a somewhat lackluster year. -I witnessed this PPV live and I absolutely loved it. The entire arena was a sea of white with CM Punk shirts, and everyone was ready to see the new face of the company. 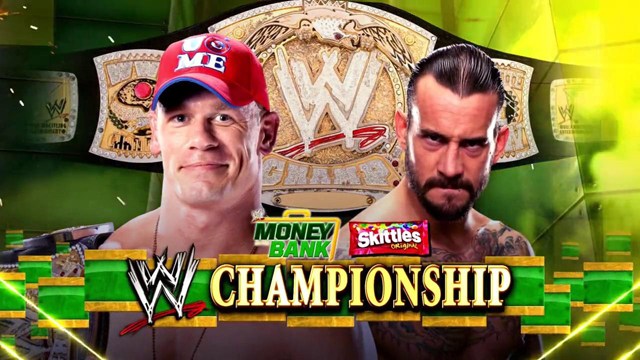 There was no Cena on the show, which made it even better and no one was really disappointed. The crowd was hot for the Dolph Ziggler vs Zack Ryder US Title match, I liked the Wade Barrett vs Randy Orton match, Daniel Bryan cashing in was fun, Cody Rhodes vs Booker T was solid, and the main event of CM Punk vs The Miz vs Alberto Del Rio was great. All in all, this was a fun event and one that I was glad to witness live. -There was no other choice. Period. This was easily the greatest show of the year and the best show over the course of the 2010s up until that point (it was only a year and a half but still). It featured two superb Money In The Bank ladder matches, one that saw Daniel Bryan win, and another that saw Alberto Del Rio win, but the best part of this show rests on the shoulders of the two title matches. Despite a weak ending, the Randy Orton vs Christian match was pretty good and an enjoyable battle for the night. However, the pinnacle is the legendary culmination of phase 1 of the Summer of Punk, as John Cena vs CM Punk headlined in Punk's hometown of Chicago, going 35 minutes in a true classic. Punk won the title, Vince McMahon was left looking stupid, and Money In The Bank stamped itself as the best PPV of 2011. Period.